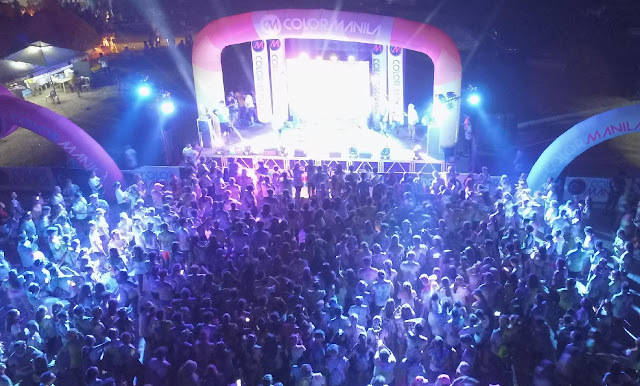 Fresh from its successful CM Challenge Run, in Vigan, Ilocos Sur, which saw more than 2,000 participants going through the various obstacles in its race route, COLOR MANILA, now heads down to Tanay, Rizal on November 4, for its CM Blacklight Run. 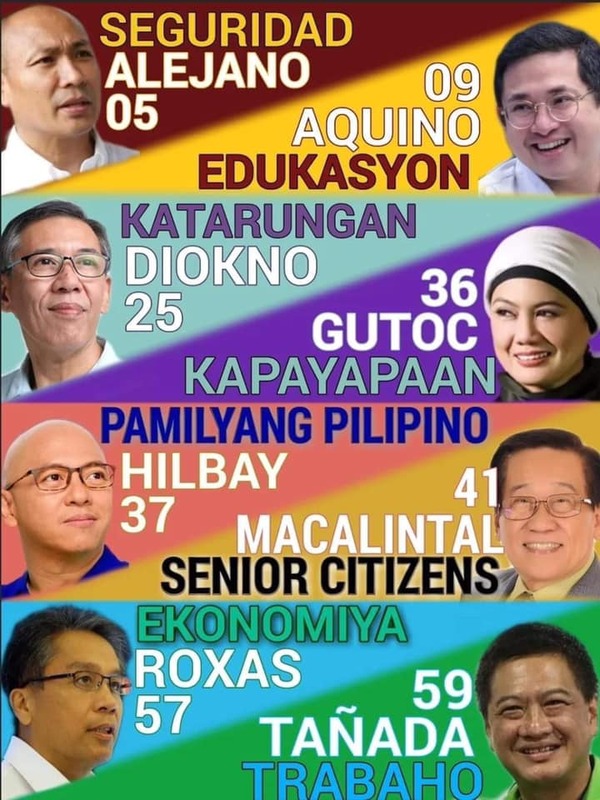 It will be the second time this year that COLOR MANILA will be heading down to Tanay, Rizal, with the first one held just right after their record-breaking CMR5 run, which saw 12,000 runners, early this year. CM Blacklight Tanay will give runners the option of choosing between three (3) race finishes, 3K, 5K and 10K. 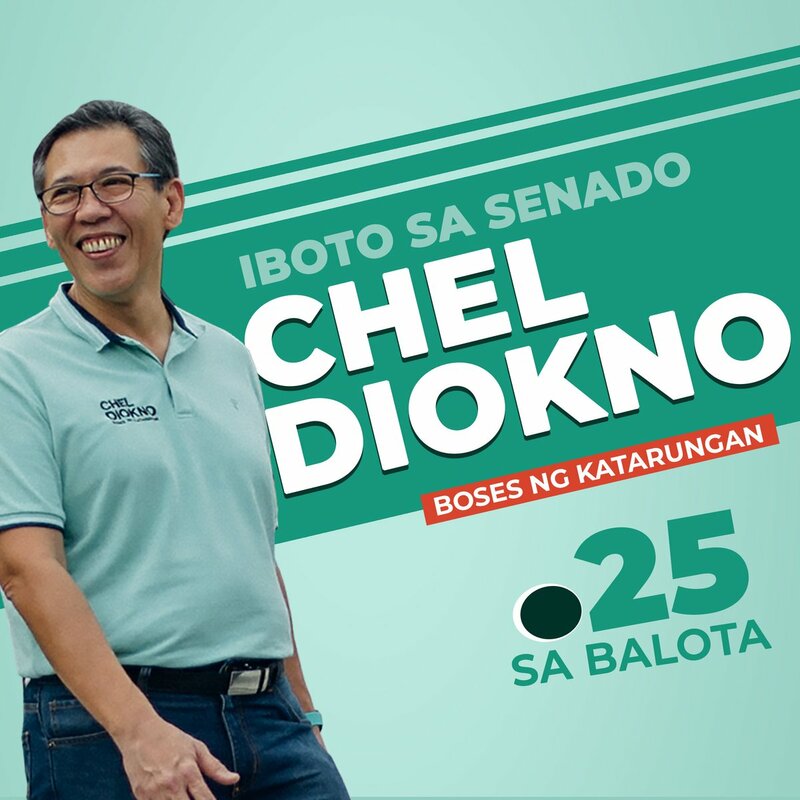 Participants can also choose between the Deluxe Kit, priced at P750, which contains the dri-fit shirt, race bib, headlamp, finisher’s medal and color packet. The Rock Star Kit on the other hand, priced at P1,050, comes with the dri-fit shirt, race bib, headlamp, drawstring bag, finisher’s medal and color packet. While the Superstar Kit, priced at P1,500, includes dri-fit shirt, headlamp, 2 drawstring bags, race bib, finisher’s medal and color packet. More than 2,000 runners joined COLOR MANILA’S Challenge Run, in Vigan, Ilocos Sur last weekend. 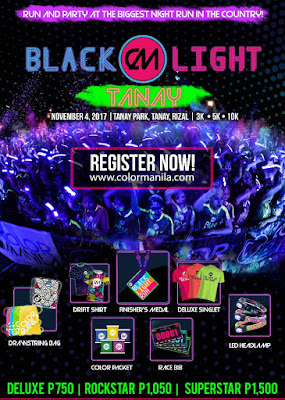 After Tanay, Rizal, COLOR MANILA will cap the year with the CM Blacklight Run on December 2, 2017, at Clark, Pampanga. Registration is still ongoing. For more information, www.colormanilarun.com for more details. we hope to welcome you back! let's have another event here in Tanay.